Born January 26, 1906 in Milwaukee, WI, died December 17, 1954 in Milwaukee, WI. A Milwaukee native, Miller was a lineman for Knute Rockne's Notre Dame football team from 1926-1928 and earned All-American honors in 1927 and again in 1928. He achieved the ultimate honor for a Notre Dame football player, being named captain in 1928. 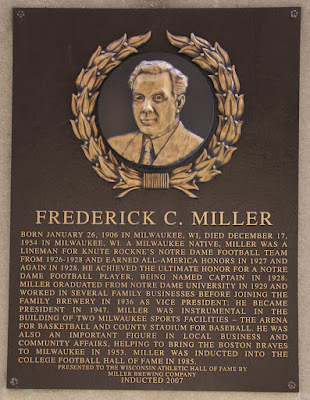 Miller graduated from Notre Dame University in 1929 and worked in several family businesses before joining the family brewery in 1936 as Vice President; he became President in 1947. 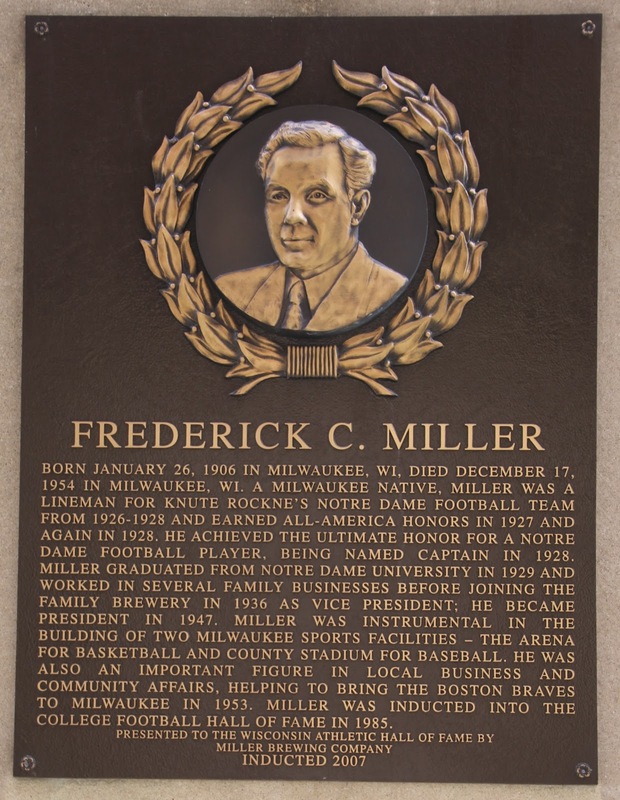 Miller was instrumental in the building of two Milwaukee sports facilities - the arena for basketball and county stadium for baseball. 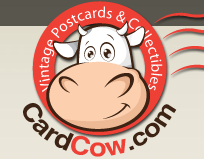 He was also an important figure in local business and community affairs, helping to bring the Boston Braves to Milwaukee in 1953. Miller was inducted into the College Football Hall of Fame in 1985.